Dona Lafaurie is spiritually minded, artistic, and a lover of life. Presently, she is a successful business owner for more than a dozen years in the beauty industry. She brings beauty and change into people lives through their hair and personal appearance. Dona adds a little change work with them when they are not so focused on how they see themselves and their world. Being a Life long student of human nature and how we work…. Dona gets excited about helping people have life changing experiences. She assists them in opening up limiting beliefs, while getting out of their own way. 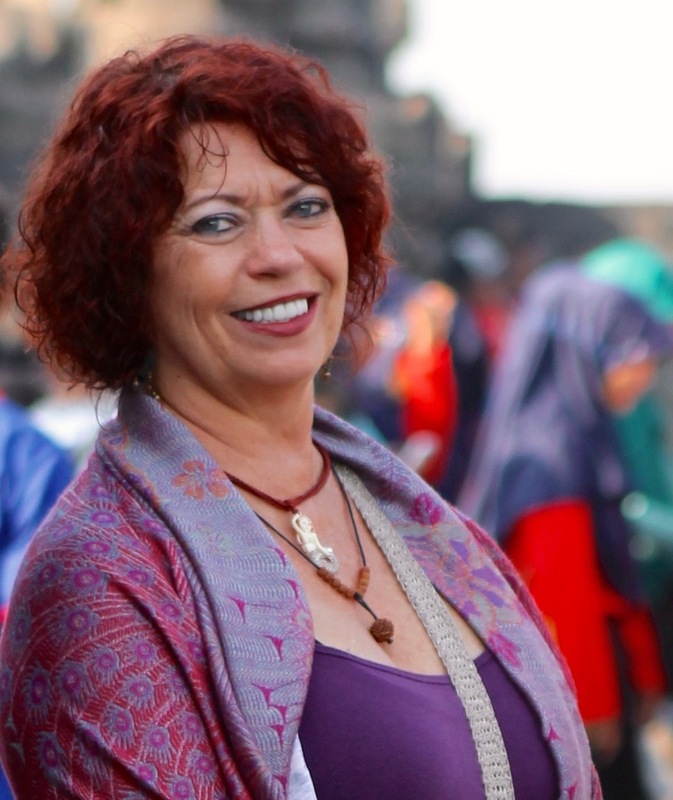 Her studies started around the turn of the century and have included Neuro-Linguistic Programming (NLP), Hypnosis, Reiki Master , Huna Haumana III, Intuitive Spiritual Counseling, Certified Minister, and many more.